The Florence County Sheriff’s Office, in keeping with the strictest levels of performance requirements, strives to obtain the highest standards of professionalism. By adhering to these standards, the the quality of life in Florence County is enhanced and improved. 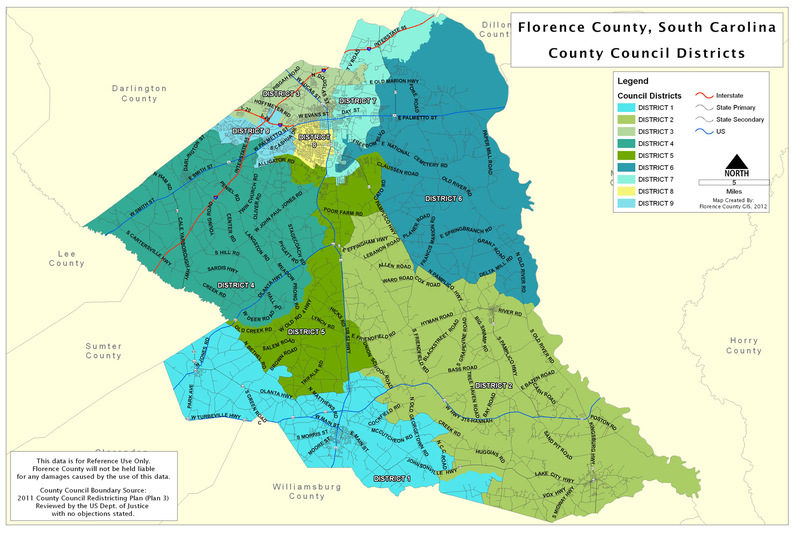 By working cooperatively with the public, and doing so within the Articles of the Constitution, the preservation of peace, and a safe environment for all the citizens and visitors of Florence County is greatly improved. The staffing of highly trained Sheriff’s Deputies remains a goal of the Florence County Sheriff’s Office. This occurs through the careful and thorough screening of applicants during the recruitment and selection process. Once hired, the Sheriff’s Office provides continued training for all deputies and strives to promote the most qualified.